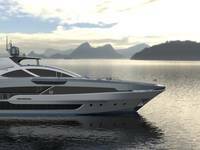 With hybrid power solutions becoming more of the norm in super yacht circles, RH Marine introduced pre-composed hybrid packages to convert conventional super yachts power systems to battery powered hybrid solutions. The three pre-engineered packages that can be installed onboard an existing yacht during a refit. The three packages vary in size and energy storage from 250 kWh up to 750 kWh, so there’s a package to fit every yachts requirements. 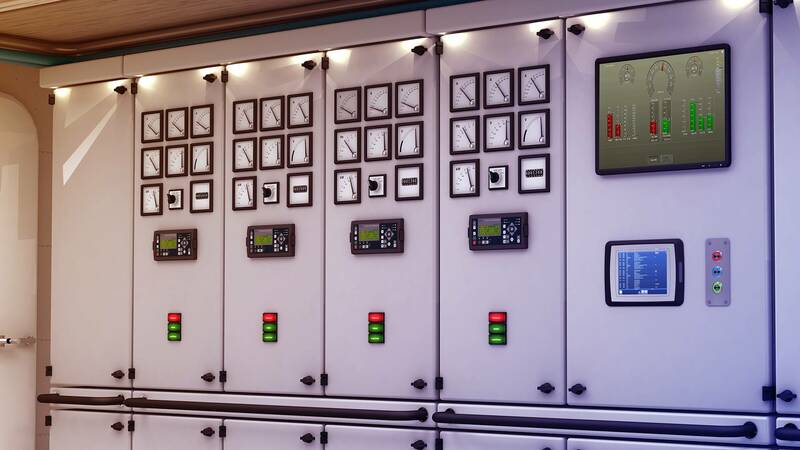 Adding batteries as an extra power source allows the generators to run on an optimal load, increases comfort by having power and being able to maneuver without running the engines. For instance when entering a harbor or diving in emission control area’s (ECAs). The hybrid solution also guarantees a reliable shore supply, solving the problem of blackouts in harbors and allowing complete silence on board during anchoring while the hotel load runs on batteries and engines can be switched off. RH Marine’s Rhodium Energy Management System (EMS), using a self-learning artificial intelligence algorithm, automatically distributes the power demand over the available diesel generators and batteries. 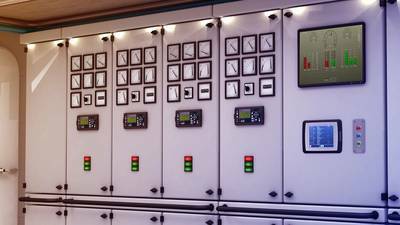 The system controls all energy sources to operate on their most optimal point, thus ensuring optimal operation given an (operational) goal. The Rhodium hybrid solution already runs on multiple including a prizewinning 80+ meter super yacht.